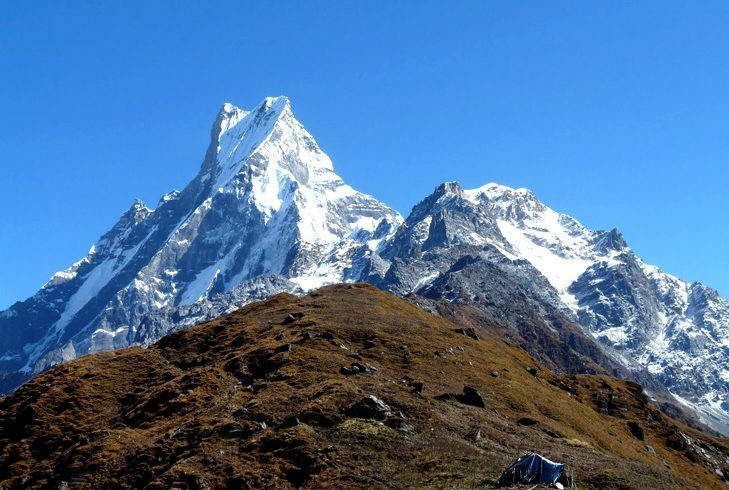 Mardi Himal Trek - FIRST ENVIRONMENTAL TREKKING Pvt. 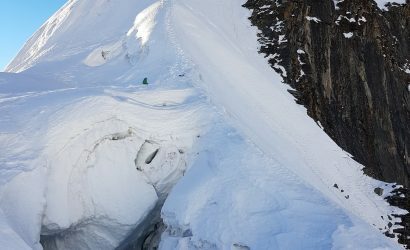 Ltd.
Mardi Himal Trek is located just east of one of the most legendary trekking destinations of Nepal, the Annapurna Base Camp trek. 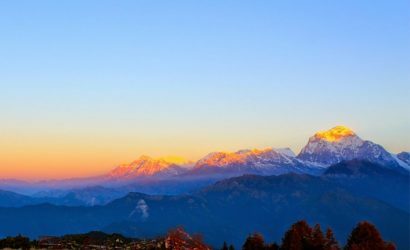 Mardi Himal Trek is an unseen gem yet. 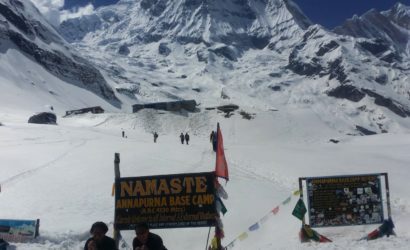 Few trekkers make their way to the Mardi Himal Base Camp outstandingly positioned at the base of Mardi Himal and the Annapurna region´s most iconic mount Machapuchhre (literally meaning “Fish tail”). The trail goes along small winding paths through enchanted rhododendron forests until you climb out of the forest at an elevation around 3,300 meter. 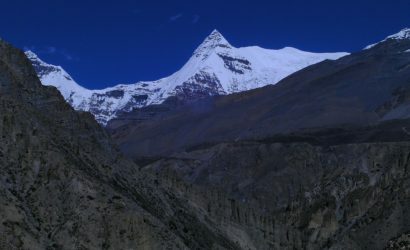 The landscape changes quite abruptly into a rugged high mountain landscape with amazing views of Mardi Himal, Machapuchre, Annapurna South and Hiunchuli. 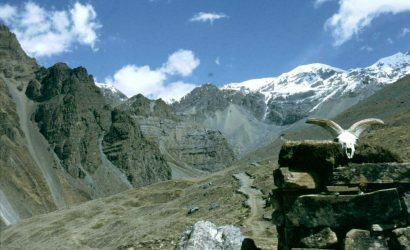 There are simple guesthouses and homestay along the entire route. Drive to Pokhara (800m). Stay overnight at Pokhara. 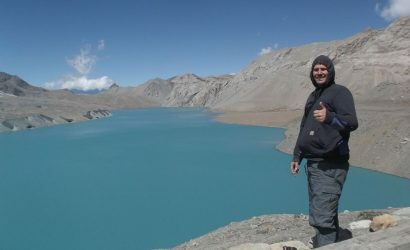 Necessary transport from Kathmandu to Pokhara and from Pokhara to Kathmandu by tourist bus or flight. Hotel accommodation in Pokhara for the guide. Hotel accommodation and meal for you in Pokhara.